For its second Choreographic LAB, DanceEast is seeking four choreographers and four composers with a minimum of three years experience in making work in a range of genres. This is an intensive two week residential LAB at the Jerwood DanceHouse in Ipswich, Suffolk focusing on the relationship between music and dance. 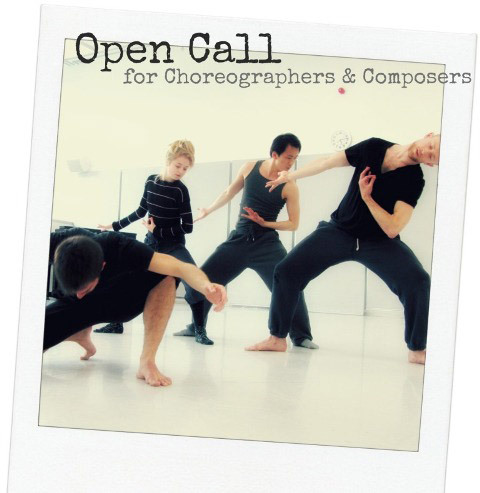 There will be musicians and dancers available of a very high standard to develop the work. A fee, accommodation and meals provided.